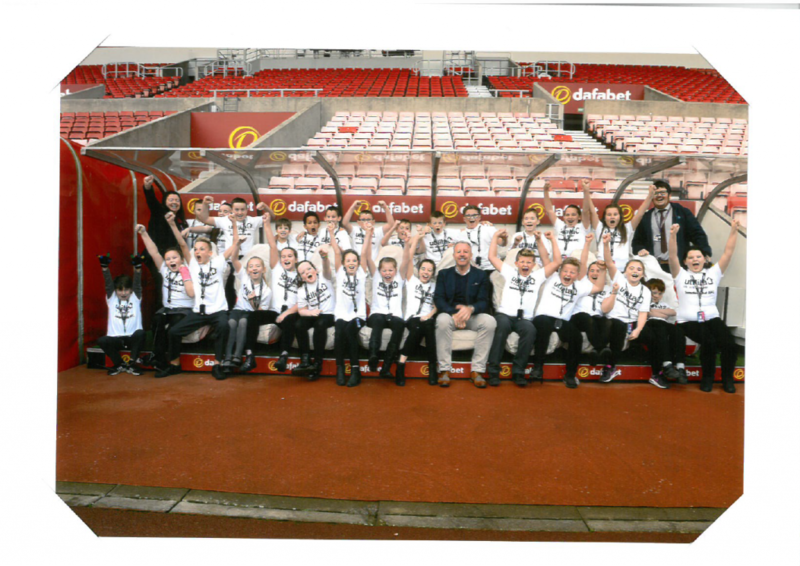 Year 6 visited the Stadium of Light last week for a tour, alongside the Foundation of Light. They also took part in a mock press conference with Sunderland AFC stars Donald Love, Robbin Ruiter and Tyias Browning. Please see bellow for pictures of what was a fantastic afternoon!